Warehouse is my JAM at the moment. 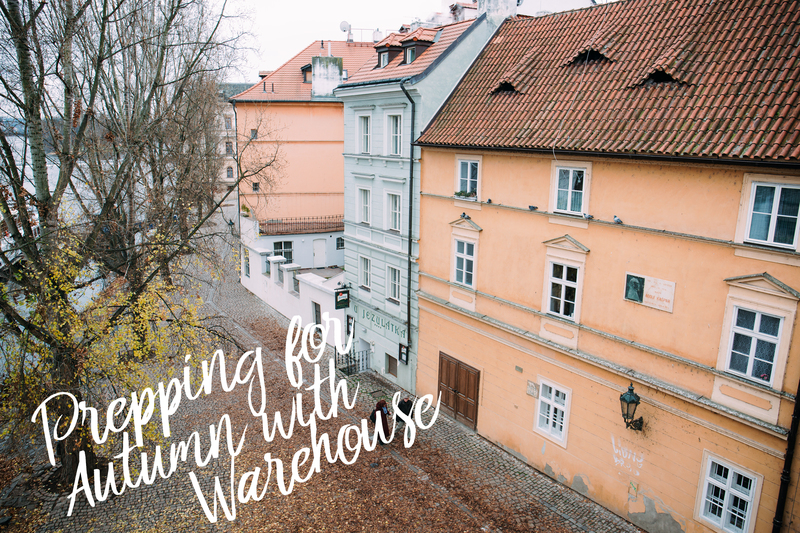 Everything I spot in store and online is so beautiful and despite the slightly steep price range (I’m a Primark gal at heart), for key pieces I’m really looking towards both Warehouse and Zara! As much as I love burgundy, plums and khaki for A/W, lighter shades also make such an impact in the colder seasons. I still am also loving basics and Warehouse are so amazing at doing a classic shirt dress, which is the main reason why they’re my current favourite. Stripes, oversized jumpers, shirt dresses are going to be my staples this season, alongside bobble hats and HUGE coats, of course. For special occasions, I’ll be looking towards fitted midi dresses; they’re so flattering, and as I get older, I’ve noticed my taste is changing drastically and I now really prefer longer lengths, to make an impact.